Bryan & Denise Hazen began this discount real estate company with the realization that 6-7% to sell your home just didn't seem fair to sellers. With the philosophy that discounted commission doesn't have to mean discounted services. We have been successful in saving our clients money for over 15 years, ranking in the top 5 percent of our Wichita Realtor Association and boasting over 1 million saved in Real Estate Commissions based on our competitors 6% to 7% charge to sell a home. 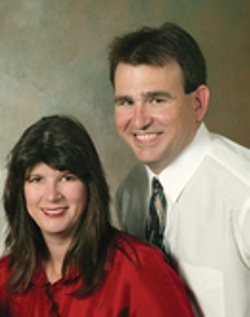 As a husband and wife team, clients can benefit with both the listing services available and the purchasing of a new home with Bryan & Denise Hazen. They have all the tools and years of experience needed to assist you in both buying and selling your home. 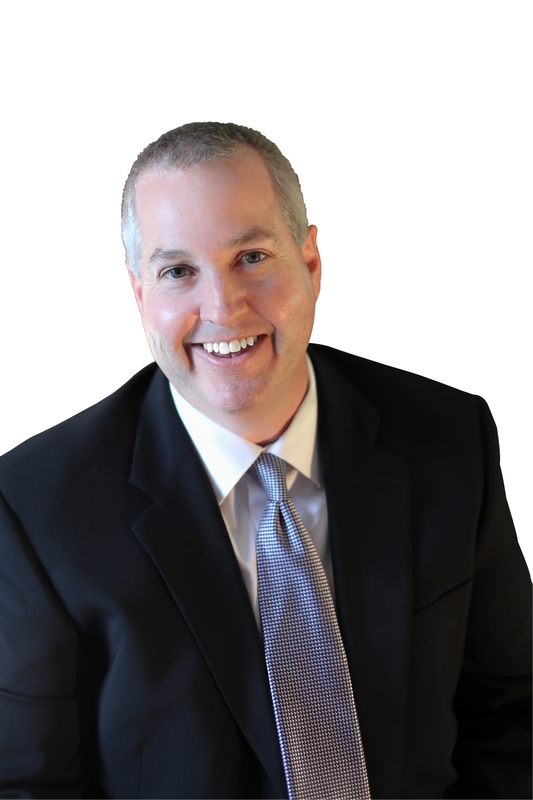 Bryan has 15 years experience as the Broker of Realty4less and a unique background with 7 years experience in mortgage lending . With this knowledge, he is best able to both educate you in your buying and selling needs and ensure the process goes smoothly as possible. Call us today at 316-932-2500 for a free market analysis or request our free real estate phone app that makes searching for a home simple and streamlined! Tim is a Kansas Native, who grew up in the town of Colby located in Northwest Kansas. Growing up in a small town he learned to love hunting, fishing and playing sports. He also learned that Kansas is a special place because of its people. Tim and with his wife, Jana and have three children Karli, Max & Kinsley. The Kubik family has been in the city of Wichita since 1992 where they have built their lives in the west side community and the Maize School District. They can’t imagine living anywhere else.